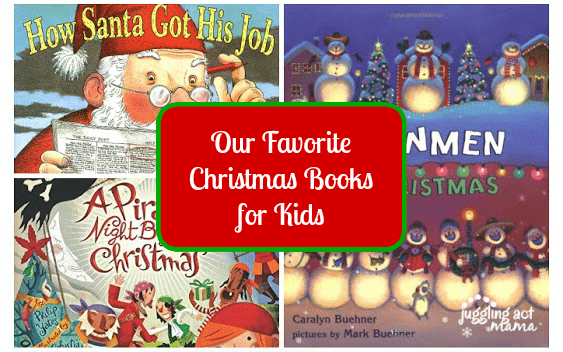 Celebrate the season with this round up of our favorite Christmas books for kids of all ages! I’ve mentioned this before, but our kids love reading. We’re very lucky! I know every family isn’t like that so we try to encourage their love of reading in any way we can and at Christmas time, that means more Christmas books! 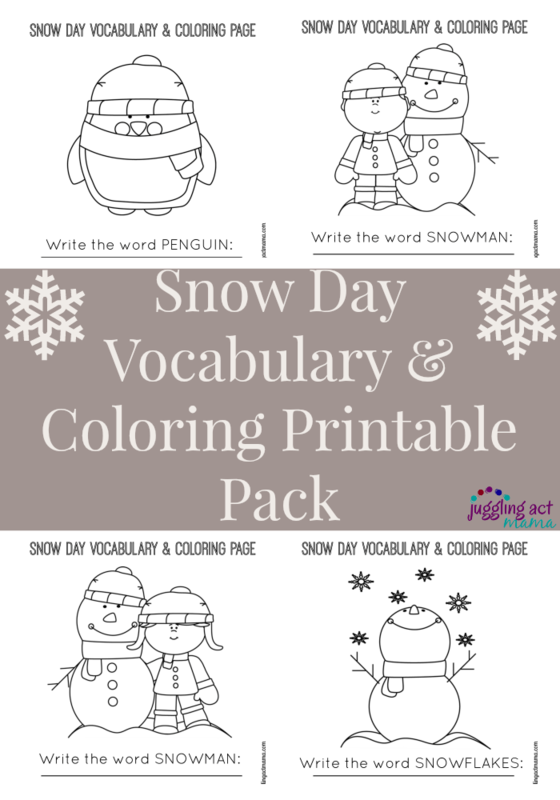 I pulled together some of our favorite selections in case you’re looking to encourage your little readers as well. This holiday season, don’t forget to shop through Ebates so you earn cash back on all your purchases! You’ll also want to check out our $300 Amazon Gift Card Giveaway before it’s too late. These range in age group from the youngest ((I Spy Christmas: A Book of Picture Riddles) child to older elementary school tween set (Polar Express) to the young at heart (I can’t recommend The Year of the Perfect Christmas Tree: An Appalachian Story enough!) 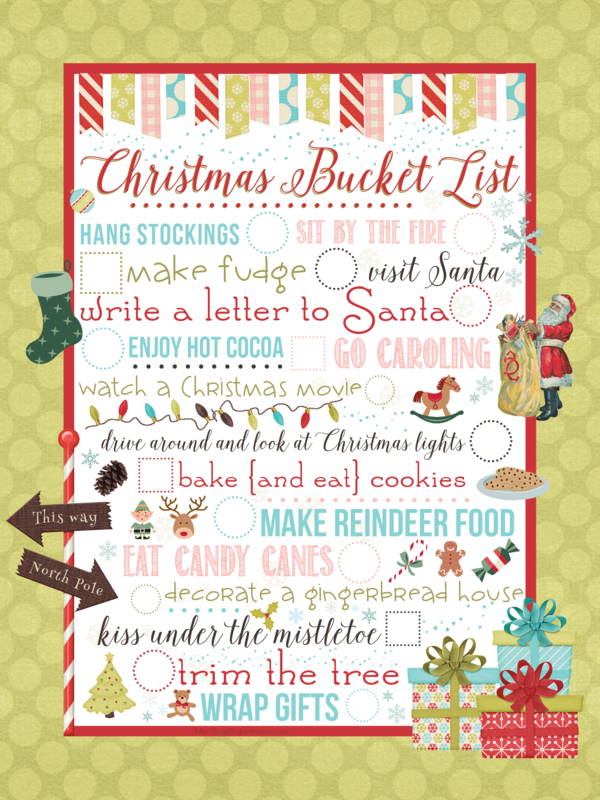 so everyone is sure to enjoy cozying up to the tree with a mug of hot cocoa to read a new book each night! 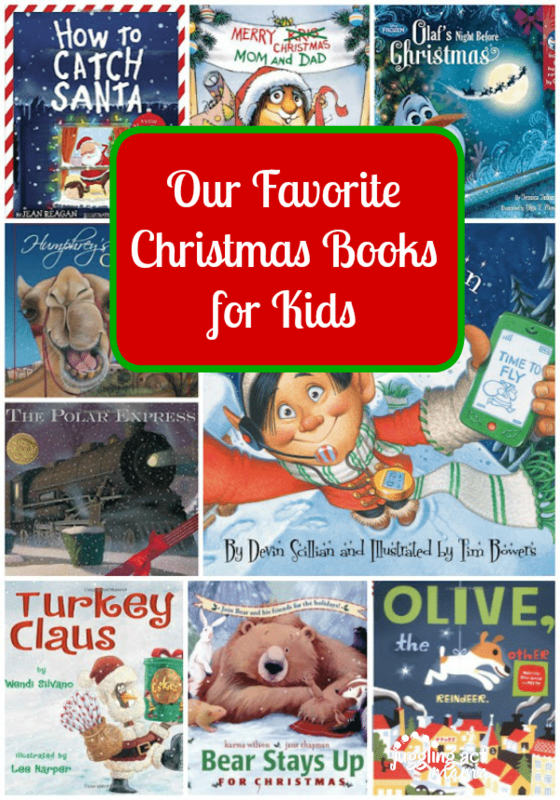 These are, in my opinion, must haves for your Christmas book collection!